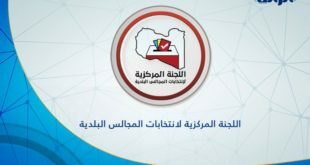 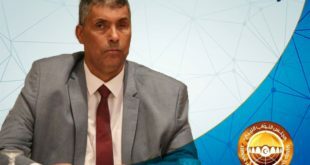 On Tuesday, the Political Bureau of the Change Party condemned the heinous crimes committed by Operation Dignity forces against the civilians in the #Derna and Abyar. 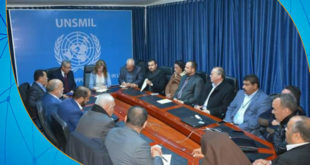 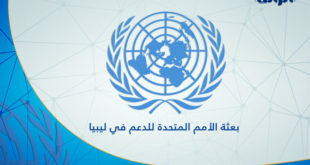 In a statement released the party demanded that the judicial authorities and the Government of National Accord raise these cases to the Security Council and the International Criminal Court as war crimes; stressing the need to hold those who were behind these massacres accountable. 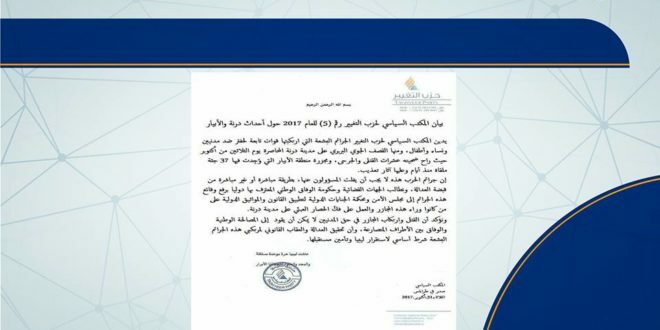 They added that the siege on the city of Derna must be lifted.